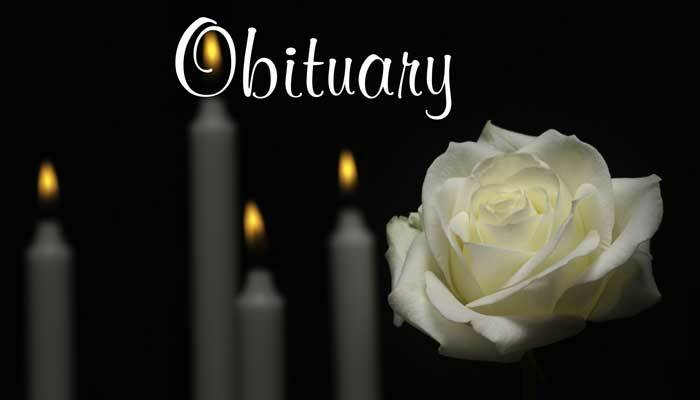 Mrs. Arbie Strange Bridges, 91, of McDonough passed away January 31, 2019. She was born on February 15, 1927 in Ellaville, Ga. to the late Walter and Jennie Strange. 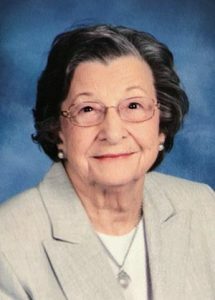 Arbie was a loving and devoted mother, grandmother, and great-grandmother. Arbie was preceded in death by her husband, Palmer Bridges and sisters, Jeanette Knowlton of Americus, Ga. and Sue Stephens of Anderson, S.C.
She is survived by her children, Donna Bridges Adams of Stockbridge, Ga., Lee Bridges and wife, Gennie of Nashville, Tenn., and Debbie Bridges Walker of Fayetteville; grandchildren, Gene Adams (Amy Grayson Adams), Jeff Adams, Jeni Adams Rivera (Altemar Rivera), Lee “Bo” Bridges (Tracee Walker Bridges), Heather Bridges Stafford (Andy Stafford), Jo Ana Walker Schine (Ashley Schine), Susanna Walker Connor (Sean Connor), Madeline Walker Walker (Peter Walker), and Molly Walker Crombie (Andrew Crombie); nineteen great-grandchildren; brothers, Walter Strange, Jr. of Tifton, Ga. and Bobby Strange (Margie) of Americus, Ga.; sister, Betty Campbell of Nashville, Tenn.; and several nieces and nephews. A graveside service will be held Tuesday, February 5, 2019, 12 p.m. at Camp Memorial Park, Fayetteville, with Rev. Glenn Stringham and Rev. Mike Smith officiating. The family will receive friends from 10:00 – 11:30 a.m. prior to the service at Mowell Funeral Home, Fayetteville. In lieu of flowers, the family requests donations be made to Oakland Baptist Church, 1005 Hwy 81 W, McDonough, Ga. 30253, (770)957-1222.